We always look forward to posting our spring update! While early spring can see winter raise it's ugly head now and again, we know that these episodes wont last long, and that better weather is on the way! With that comes the anticipation of getting outside and enjoying the great outdoors after a long off season! 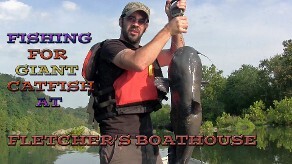 Those that enjoy fishing know that spring heralds one of the best times of the year to get on the water! The spawning runs that occur can produce not only big catches, but some of the biggest and heaviest fish of the year! 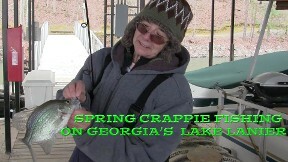 Many of the videos in our Frugal Fishing Series were filmed during the spring. In that series, we offer great fishing action for numerous species of fish, both fresh and saltwater, as well as fishing and money saving tips that will benefit not only the novice angler, but veteran fishermen and women as well! Use can the link provided to find all the videos in that series posted in one easy access location. But spring doesn't just bring fishing opportunities. 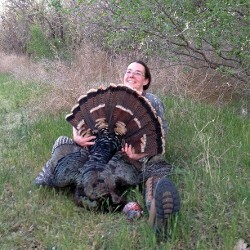 Many of the members of our CREW also enjoy spring turkey hunting! 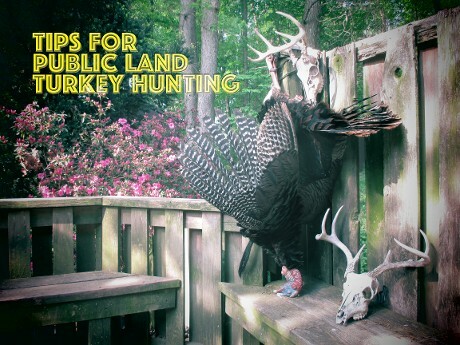 At the bottom of this page you'll find a link to a video offering tips for hunting the wild turkey. Filmed on public land, Mike then heads out and utilizes some of the methods described to bag a great Tom with the camera rolling! Below that you'll find a link to a great turkey hunt from a few years ago when Dana bags a fantastic wild bird in Texas! Be sure to check those videos out when you get a chance! 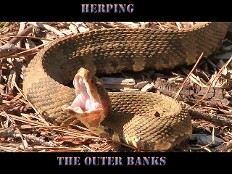 Right beside that link you'll find a link to a video of some early spring herping. 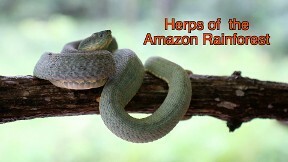 Herping, or searching for reptiles and amphibians, is a fantastic way to spend time outdoors, and early spring can yield finds of creatures you may not see any other time of the year! But these are not the only videos we have to offer! Use this link to our "Now Playing" page, and find more great content! There you will find more videos of spring themed outdoor adventures, and our latest releases, Down Home Herping and Opening Day Trout! Click the thumbnails below and join us on our adventures! 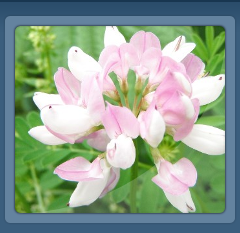 Scroll down for more! Keep your eyes open and check back often. We'll be posting fresh content just as often as time permits! 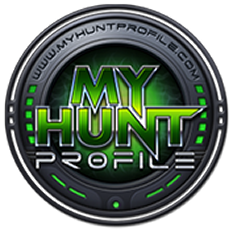 We've been sharing our videos on MyHuntProfile.com Click the links for more Information. Click HERE and join Mike as he heads out on a public land spring turkey hunt and bags a fine gobbler, offering tips along the way that could help you do the same! SPRING IS HERE! TIME TO GET OUT THERE AND SHAKE THE CABIN FEVER! 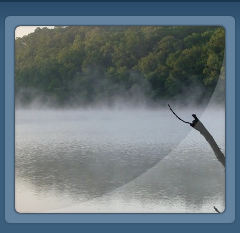 We hope you enjoy the content we have posted on the pages throughout our site. Be sure to use this link and "like" our facebook page for instant notification to your news feed there when we post fresh content, as well as out-takes from our videos, outdoor photography, and other Camochair updates! 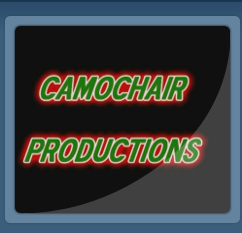 Please feel free to offer comments, suggestions, and ideas on what you would like to see in future videos!